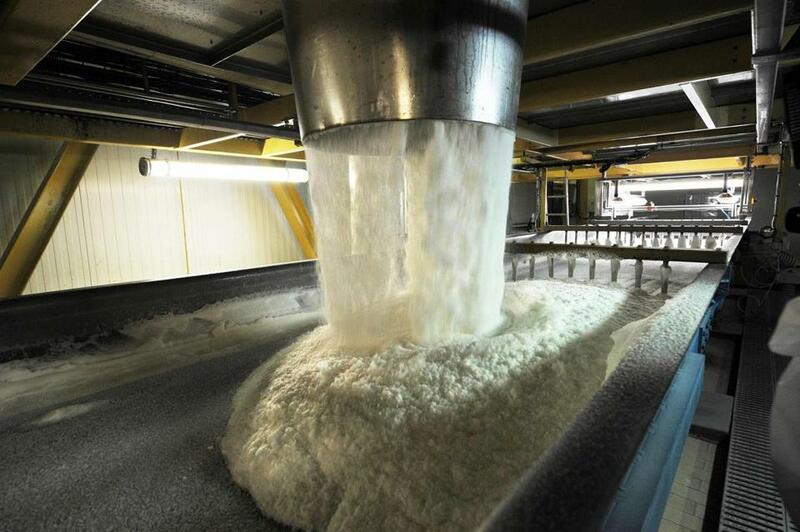 The sweet stuff — a sugar refinery in France. Researchers say a sugar industry trade group appears to have shut down a study that was producing evidence linking sucrose to disease nearly 50 years ago. The University of California, San Francisco researchers, Cristin Kearns, Dorie Apollonio, and Stanton Glantz, published a paper Tuesday in the journal PLOS Biology critical of the industry’s decision to shut down the study of sucrose, the substance in common table sugar, which was launched in 1968. Kearns and Glantz had previously found that the industry had backed studies by Harvard nutritionists downplaying sugar’s role in coronary heart disease. The industry initiated and paid for the studies, examined drafts, and laid out a clear objective to protect sugar’s reputation in the public eye, STAT reported last year. Some nutritionists now consider sugar a risk factor for coronary heart disease, but there’s no consensus, STAT reported. The paper relied in part on research done in papers held in Harvard’s Countway Library of Medicine. “Throughout its history, the Sugar Association has embraced scientific research and innovation in an attempt to learn as much as possible about sugar, diet and health,” the association said in a statement posted to its website. “We know that sugar consumed in moderation is part of a balanced lifestyle, and we remain committed to supporting research to further understand the role sugar plays in consumers’ evolving eating habits,” the statement said.